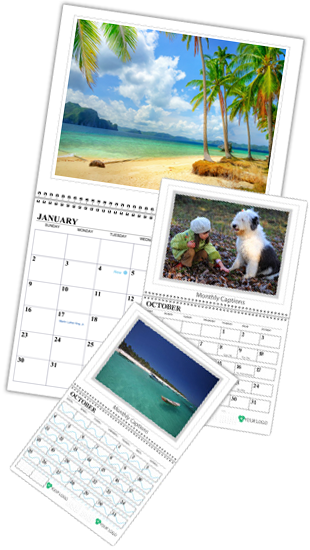 Sell calendars from your art or photography by creating your own custom website using our template. The calendar site can easily be linked for navigation to and from your main website. You get your own unique web address and can promote up to six calendars at a time. Choose your selling price and profit while we take orders, print and ship to your customers. The average profit from each calendar is $4.95 to $9.95.